Use by itself or as a primer to create a surface that magnets will stick to! The more you apply, the stronger the attraction will be. 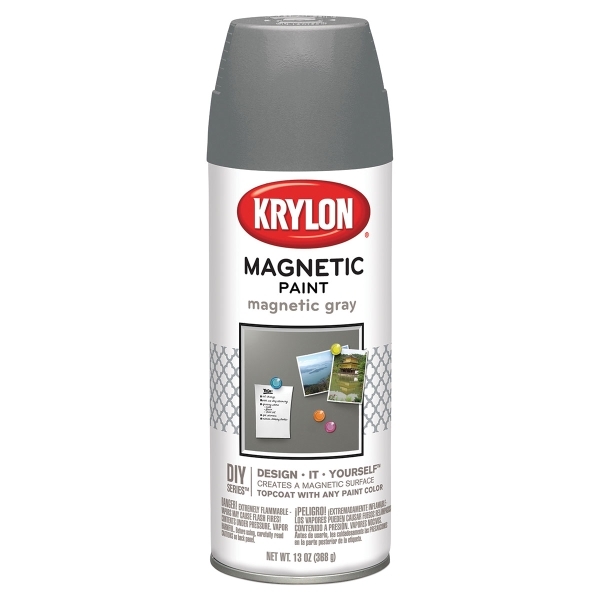 Use it as a base on doors, walls, and furniture to attach magnetic films and sheets. Great for classrooms and studios.